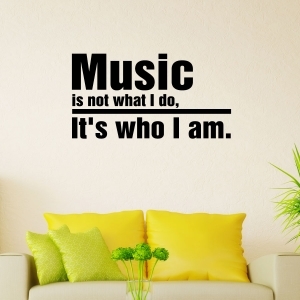 If you live by the motto, “Music is not what I do...it's who I am”, and feel that life is art, why not make that a part of the space you live in? 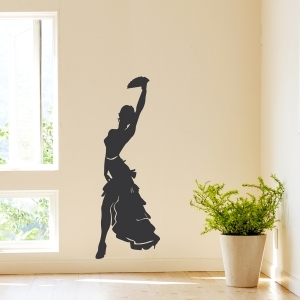 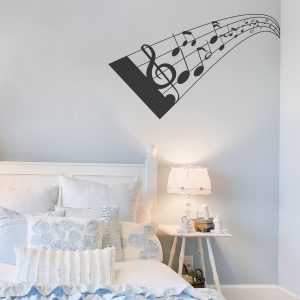 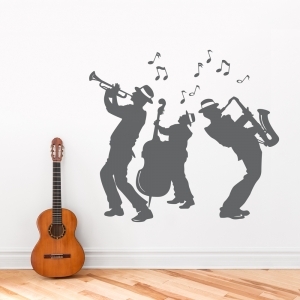 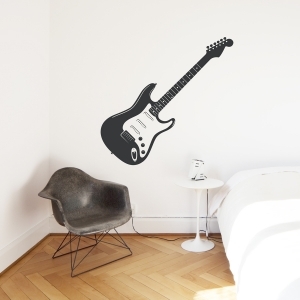 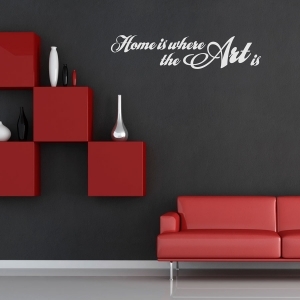 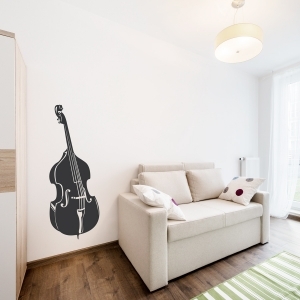 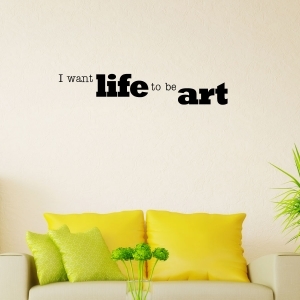 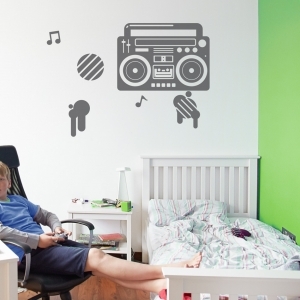 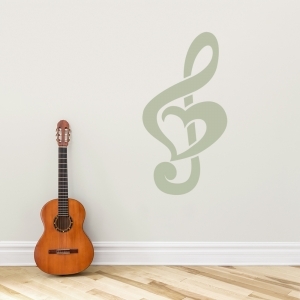 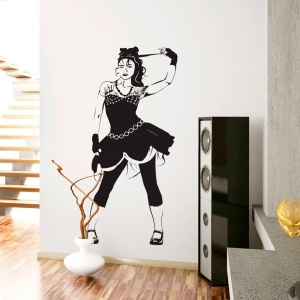 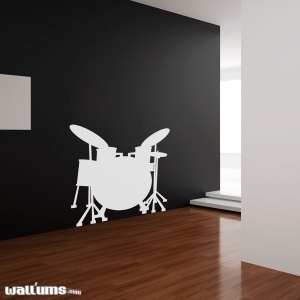 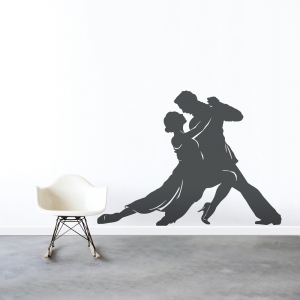 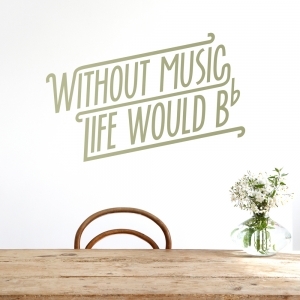 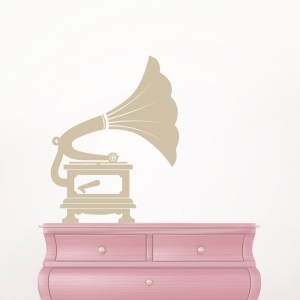 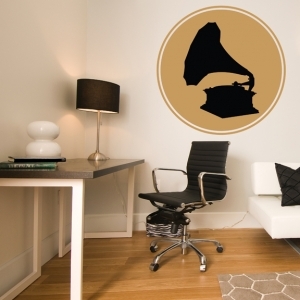 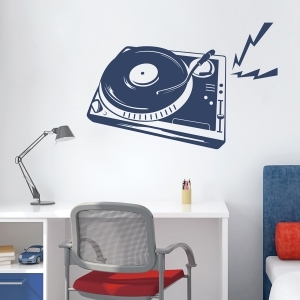 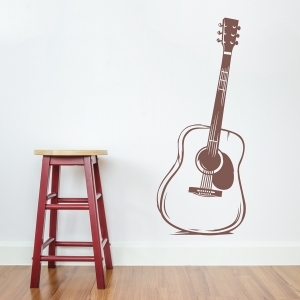 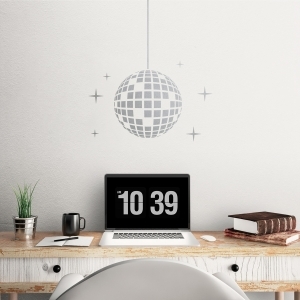 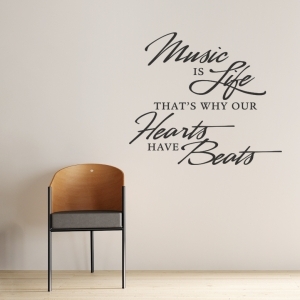 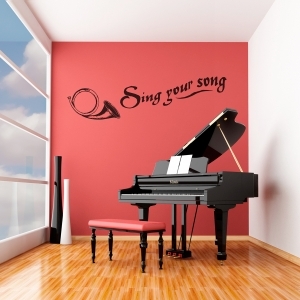 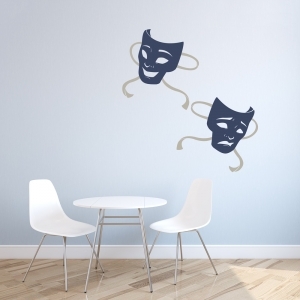 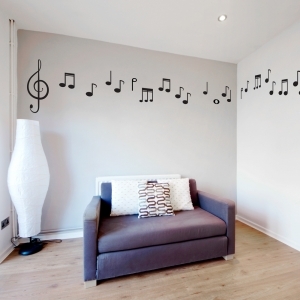 If music is what moves you, and home is where the art is, make your space sing and dance with these music wall decals, theatre wall stickers, and art inspired wall clings! 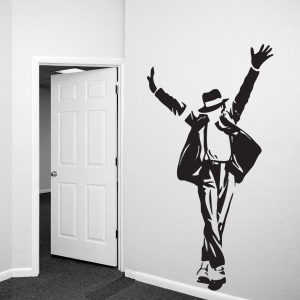 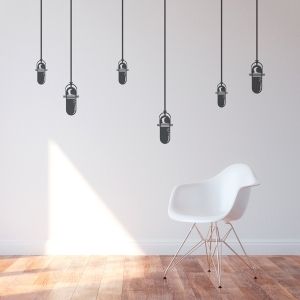 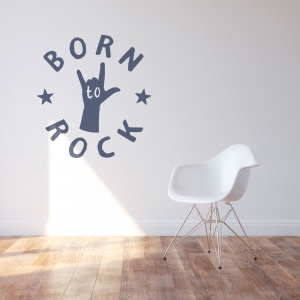 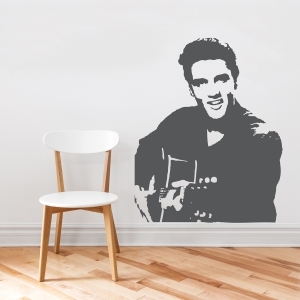 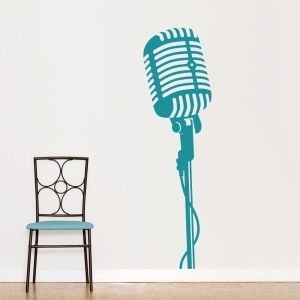 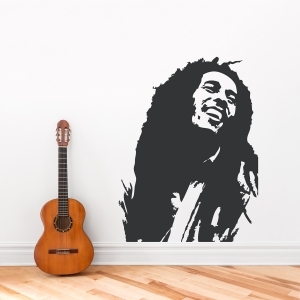 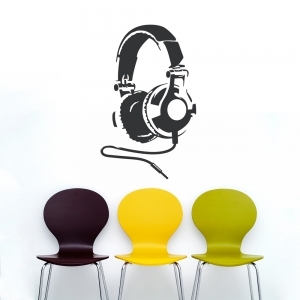 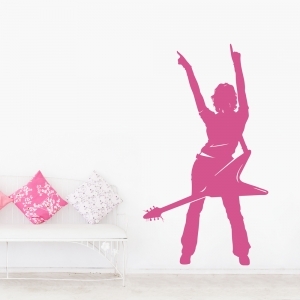 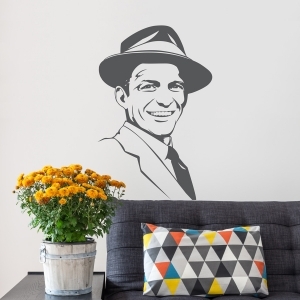 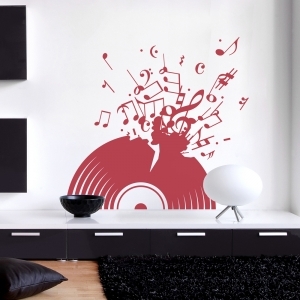 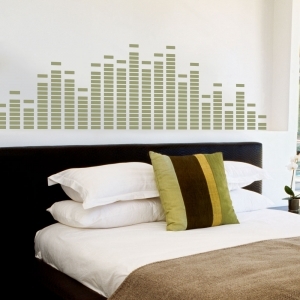 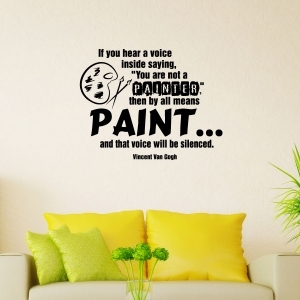 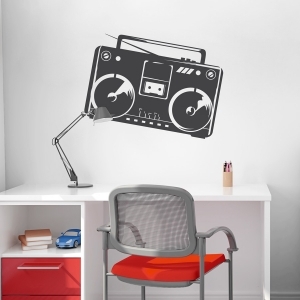 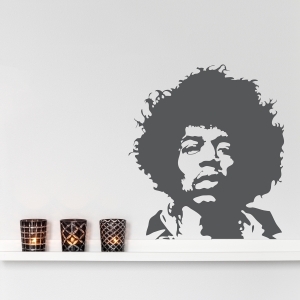 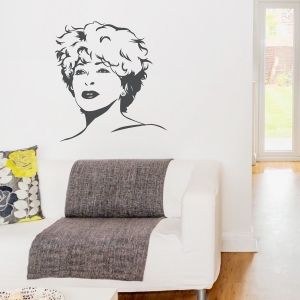 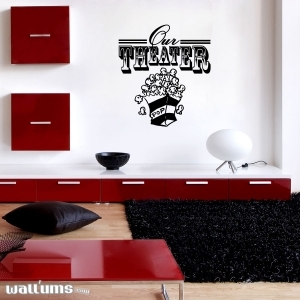 Dine with the king of pop, rock or reggae, or turn up the volume on the awesomeness of your home theater; these art wall decals will not only render your space as a true representation of your lyrical self, but they will make others sing of your creativity and passion as well!